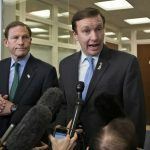 Four members of the Connecticut congressional delegation have asked the US Inspector General to investigate the Department of the Interior (DOI) on the agency’s inaction in regards to the state’s proposed gaming compact amendments with its two Native American tribes. 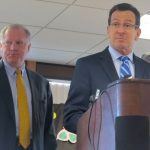 The request stems from a legislative effort passed last year and signed into law by Governor Dannel Malloy (D) that authorizes the Mashantucket Pequot and Mohegan Sun tribes to jointly construct a satellite casino on non-sovereign land in East Windsor. The legislation was approved on the condition that the DOI sign off on the understanding that the amendments made to the tribes’ respective compacts would not be in violation of Indian gaming law. 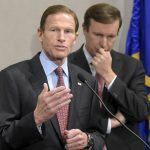 Connecticut lawmakers need to assure that the satellite casino doesn’t annul the current gaming compacts with the two tribes, which mandates they share 25 percent of their slot revenue generated at their Foxwoods and Mohegan Sun casinos, with the state. The proposed $300 million satellite casino, with 2,000 slot machines and between 50 and 150 table games, certainly isn’t the largest gambling venue trying to be developed in the country, but it is perhaps the most hotly contested. The $960 million MGM Springfield is slated to open later this year just 13 miles north of East Windsor across the state border in Massachusetts. 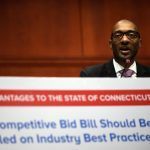 MGM Resorts spent $3.8 million last year lobbying in Connecticut to convince lawmakers that they should hold a competitive bidding process if they want to expand gambling. MGM subsequently proposed a $675 million integrated resort in Bridgeport, something proponents of the East Windsor site say is nothing more than a bluff. 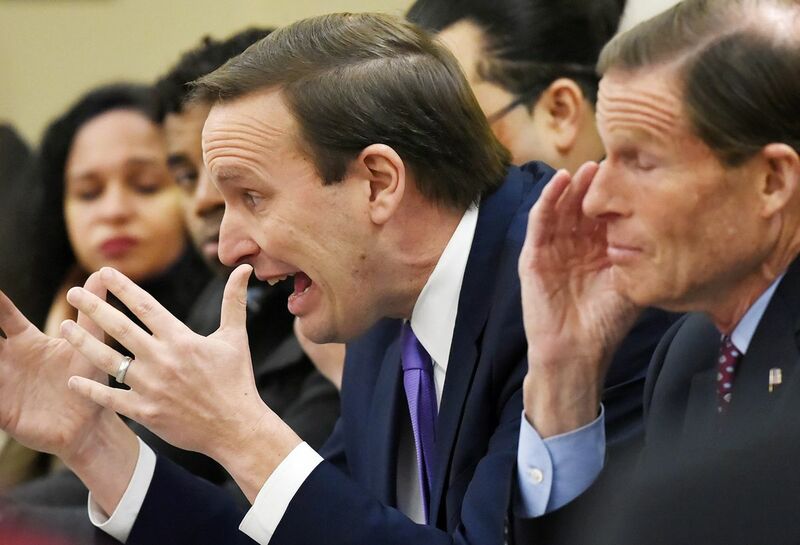 The four Connecticut congresspersons that signed off on the DOI probe request seem to agree. “The Nevada-based MGM has a direct economic interest regarding Interior’s decision on the proposed amendments… However, MGM has no connection to the legal trust responsibility Interior has to the Mohegan and Mashantucket Pequot Tribes. As such, the company’s activities should have had no bearing on the question before the Department or on its decision,” the delegation declared. The lawmakers contend that Secretary of the Interior Ryan Zinke is aiding MGM in essentially filibustering the tribal casino. Politico reported that Zinke’s public schedule shows numerous recent meetings with high-level MGM lobbyists. Both the Mashantucket and Mohegan Sun tribes, which collectively spent under $1.5 million lobbying last year, have promised the state that the slot revenue sharing payments will continue regardless of the DOI decision. But the law passed by the state mandates DOI support of the revised tribal gaming compacts, and is therefore holding up the issuance of the appropriate permits for the Native American groups to begin construction in East Windsor. Each delay is a victory for MGM, which wants to open its Springfield resort with the largest gaming monopoly radius possible.